Did you know some breeds of dogs have deafness rates of 40 percent or more? Head to a dog park and it’s likely that two or three of the dogs you see will be hearing impaired. While deaf dogs have special needs, they can be loyal companions for their owners. Celebrate these special dogs and learn more about adoption and training during Deaf Dog Awareness Week! When is ​Deaf Dog Awareness Week 2019? Deaf Dog Awareness Week starts on the last full week of September. In 2018 it falls on September 24-30. ​Gisele Veilleux founded the Dog Liberator, a small no-kill shelter in Central Florida that rescues herding dogs. In 2013 she published Deaf Dogs Hear With Their Hearts, the story of China, a deaf dog who inspired great things. Inquire with your local pet shelter about opportunities to adopt a deaf dog and what the challenges are in training and keeping a deaf dog. Spend some time getting to know a deaf dog. Head down to your local dog park and chat up other dog owners. Mention that it's Deaf Dog Awareness Week and learn from deaf dog owners about the challenges and rewards of having a deaf dog. Make a donation to your local shelter or humane society. Earmark your donation for the care of deaf dogs waiting to be adopted or to cover feeds involved in adopting a deaf dog. ​Dogs that have frequent ear infections or ear pain may have hearing challenges. 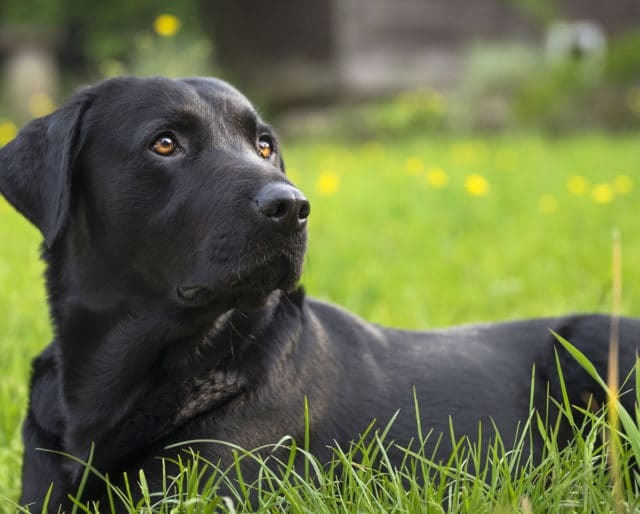 ​Certain breeds have higher rates of deafness than others. For instance, nearly 30 percent of Dalmatians have partial or complete hearing loss. Whether they're born deaf or lose their hearing during their lives, deaf dogs can be more emotionally connected to their owners. They feel love through their heightened senses of sight and smell. Deaf dogs don't get spooked by fireworks, gunshots, or other loud noises. They'll sit quietly on their owners' lap while other dogs are barking throughout the chaos. Deaf Dogs are less anxious and apprehensive than hearing dogs so they make excellent support or therapy dogs. Since they're unaffected by loud noises they're easier to train and less likely to get frightened while on the job.